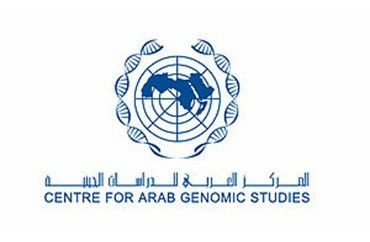 The Centre for Arab Genomic Studies (CAGS), since its inauguration by the UAE Minister of Health, Hamad Abdul Rahman Al Midfa, in June 2003 when the minister also announced the establishment of a database of genetic diseases prevalent in the Arab countries, has kept its activities a closely guarded secret. Professor Najib Al Khaja, Secretary General of the Hamdan bin Rashid Al Maktoum Award for Medical Sciences, addressing newsmen at a Press conference to announce the names of the award winners for the current cycle, was questioned by reporters on the progress achieved by the CAGS, to which his reply was that a major announcement on the project would be made during the award presentation ceremony planned for December 13. The CAGS is an endowment bestowed by Sheikh Hamdan bin Rashid Al Maktoum, Dubai Deputy Ruler and UAE Minister of Finance and Industry, which aims to bring together diverse expertise in the field of human genetics and related areas in the Arab world. The CAGS is currently located within the Al Wasl Hospital compound, where the devastating impact of genetic disease is all too visible as the hospital receives Thalassemia sufferers daily to get life sustaining blood transfusions.